TeMika Grooms is an illustrator, author and arts advocate inspired by great stories and the characters who live them. She is intrigued by sequential art, specifically in the form of Children’s Literature and Graphic Novels, and the power they have to influence change in society. TeMika now uses this picture platform to engage the community through workshops that encourage others to be creative, imaginative and gain freedom through visual art and story creation. As a child of a librarian, TeMika spent afternoons reading stories, day dreaming, writing and drawing silly pictures on whatever paper she could find. She gravitated towards visual storytelling. In hindsight, she considers herself a reluctant reader. But it was in this magical place that she fell in love with creative writers and illustrators like Shel Silverstein and Dr. Suess. 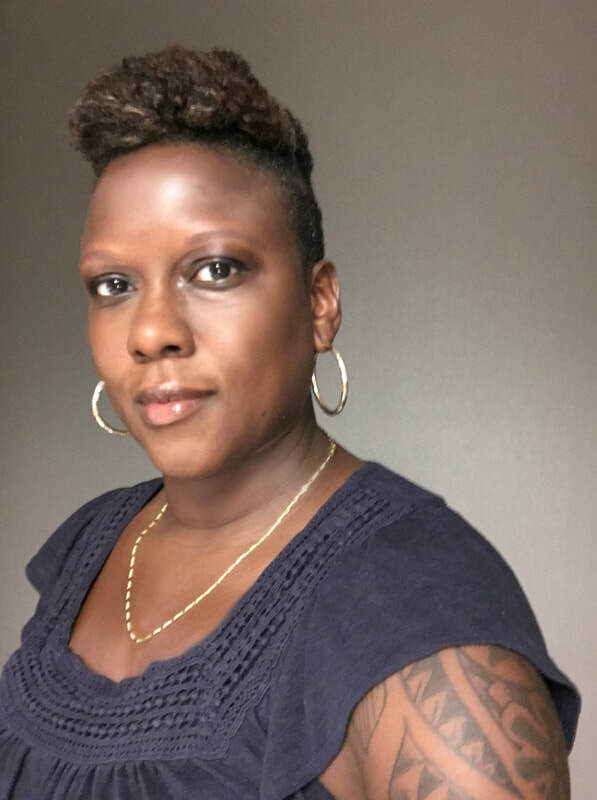 She has also become actively involved in supporting the education of authors and illustrators by serving as Regional Illustrator Coordinator for The Society of Children’s Book Writers and Illustrators (SCBWI) and providing networking opportunities to connect with industry professionals. She continues to create inspiring and entertaining books on the outskirts of Atlanta, Georgia, near the edge of the woods, with two wildly creative daughters she affectionately calls Thing One and Thing Two.